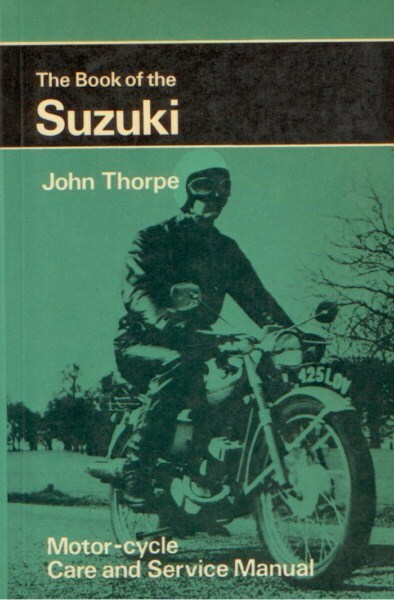 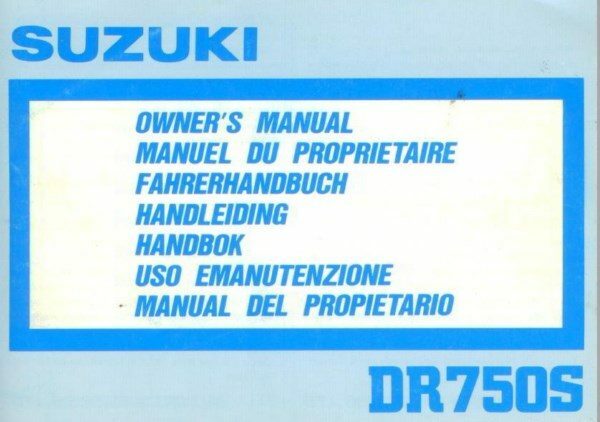 Printed by Suzuki Motor Corporation in October 1988. 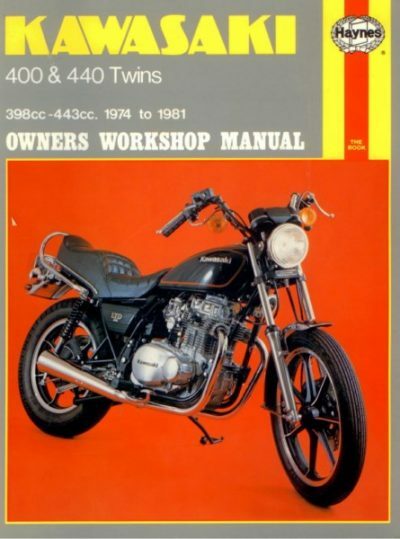 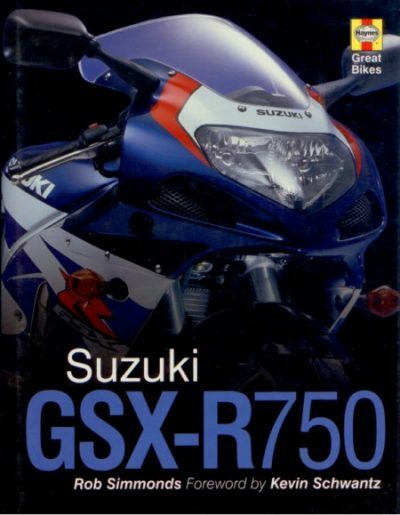 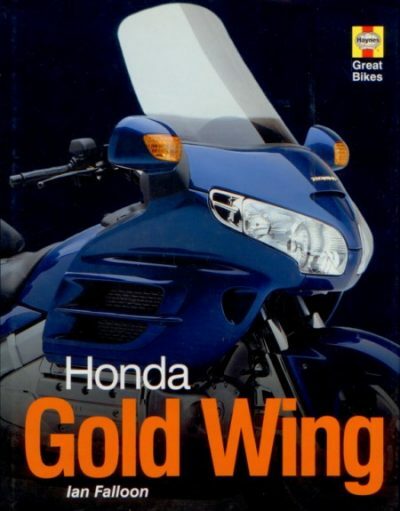 The proper care and maintenance that your motorcycle requires is outlined in this manual. 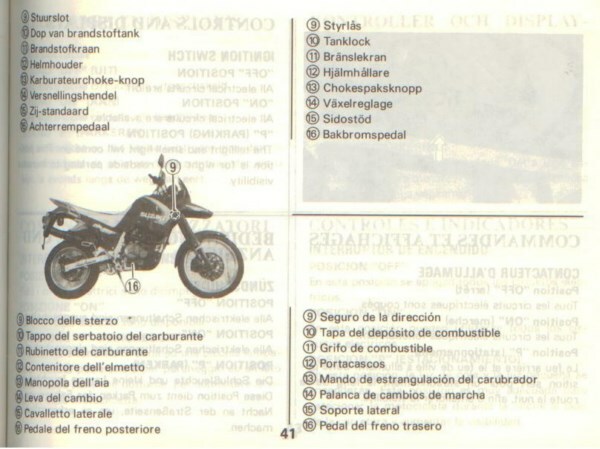 The book (14,5 x 10,5 cm)is used, but it is in a very good condition, soft cover, 274 pages, English, French, German, Dutch, Swedish, Italian and Spanish text.